Welcome to the Greek Isles Incentive Trip Achievers Blog Hop for November 2018! Our theme is “anything goes”. 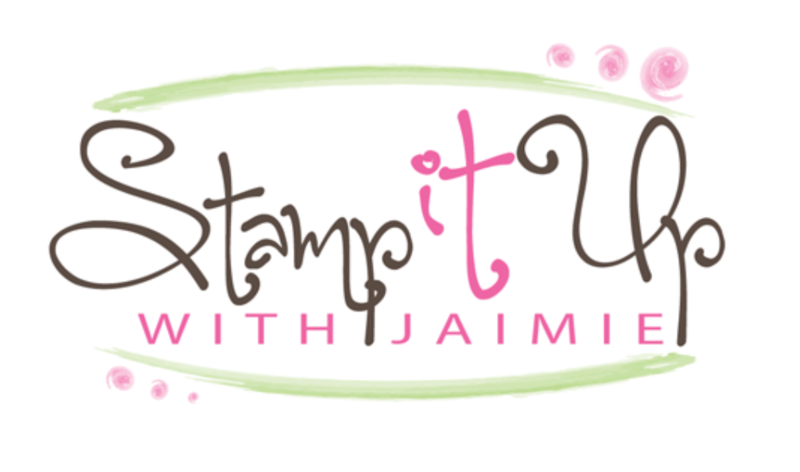 We have so many amazing ideas for using your Stampin’ Up! products and want to make sure you get to see them so that you can get some ideas on how to use your awesome products! Here is the project that I am sharing with you today. 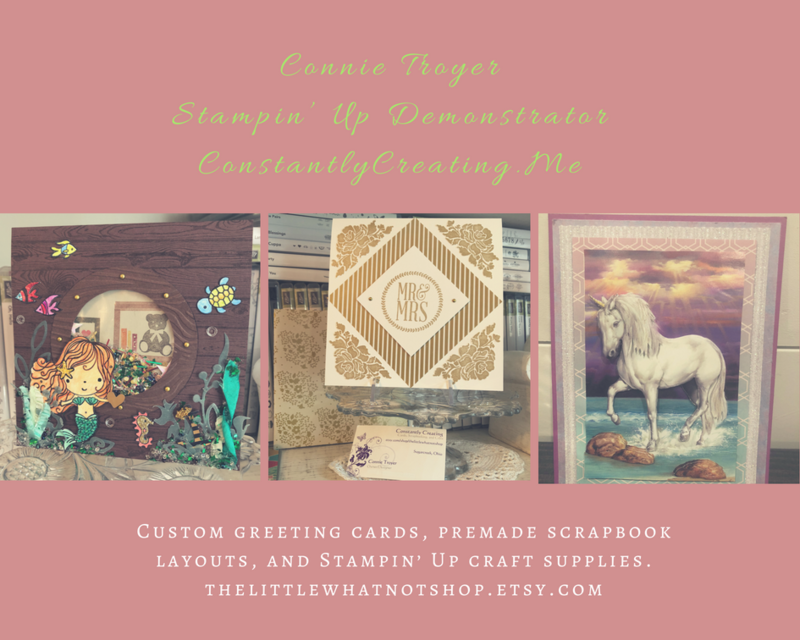 I used the Amazing Life stamp set from the upcoming 2019 Occasions Catalog to create a fun birthday card…I used the pieces from the “take & make” project kit that we got at OnStage to create my card!